On a visit to Washington, D.C. in 2002 I fell in love with the Library of Congress building. The building was unlike anything I had ever seen before, the architecture and interior decorations were beautifully detailed. In researching the topic, there is so much information about the Library of Congress that there will be three separate posts. 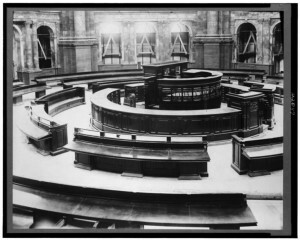 In the first post I will examine the origin and history of the Library of Congress. 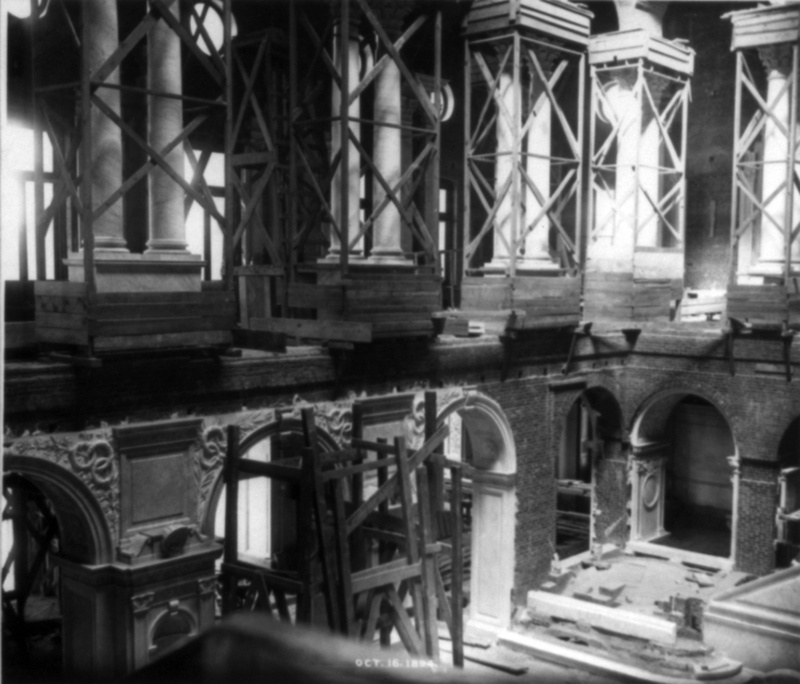 In the second post, Library of Congress – Part Two, I will go into more detail about some of the interesting features of the Thomas Jefferson Building’s exterior and parts of the interior. Because there is so much detail to the building, please check out an additional post, Library of Congress – Part Three, which will discuss the famous Reading Room. The Library of Congress is the main research library for the United States Congress and is considered one of the largest libraries in the world. Although the library is open to the public for general research purposes, only members of Congress, the Supreme Court justices and high-ranking government officials may check out the books. In 1800, President John Adams signed an Act of Congress designating that the seat of the United States federal government would be moved from Philadelphia, PA and relocated to the new capital city of Washington. As part of the legislation, $5000 was intended for the purchase of books that would be necessary for the use of the United States Congress. 740 books and 3 maps were ordered from London, England and a new research library was established and conveniently located in a special room within the United States Capitol building. Later, Thomas Jefferson was to play an important role in the history of the Library of Congress. In 1802, President Jefferson signed into law legislation to establish a permanent building for the Library of Congress and also a permanent Librarian of Congress was appointed to oversee and regulate the administration of the Library. Unfortunately, before the structure could be built, invading British forces during the War of 1812 set fire to the city of Washington. At the time the small library of 3,000 books was still located in the Capitol building and much of the collection was destroyed. To recover from the loss, the now former President Jefferson offered his entire personal collection of 6,487 books to the United States government to replace the damaged books for the Library of Congress. Jefferson had acquired his vast collection of books over a period of 50 years and the books covered such topics as literature, philosophy, science and architecture including many foreign language books. By 1817, Congress had officially accepted the generous offer from Jefferson and the books were sold for $23,950. 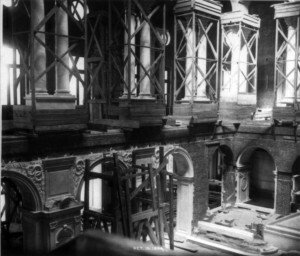 Plans were now needed to build a permanent structure for the Library of Congress and a design competition was held and the winning architects were John Smithmeyer and Paul Pelz. Construction started on the new building in 1890 and by 1897 it was completed at a cost of almost $6.5 million dollars and it eventually became known as the Thomas Jefferson Building. Over the years as the Library’s collection and administration staff grew and more buildings were added, the John Adams Building was completed in 1939 and the James Madison Memorial Building in 1980. 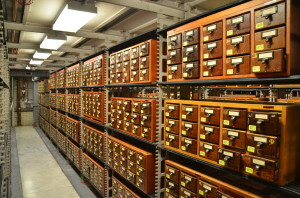 In addition, there is an Audio-Visual Conservation facility of the Library of Congress located on the Packard Campus in Virginia. Currently, the Library of Congress collections includes more than 32 million books and other printed materials in 470 different languages. The Library has one the largest rare book collections in North America with items such as a draft of the Declaration of Independence and a Gutenberg Bible. In addition, the Library has over 1 million issues from the past three centuries of newspapers from around the world, over 5 million maps, 120,000 comic book issues, 6 million items of sheet music, 3 million sound recordings and over 14 million prints and photographic images. 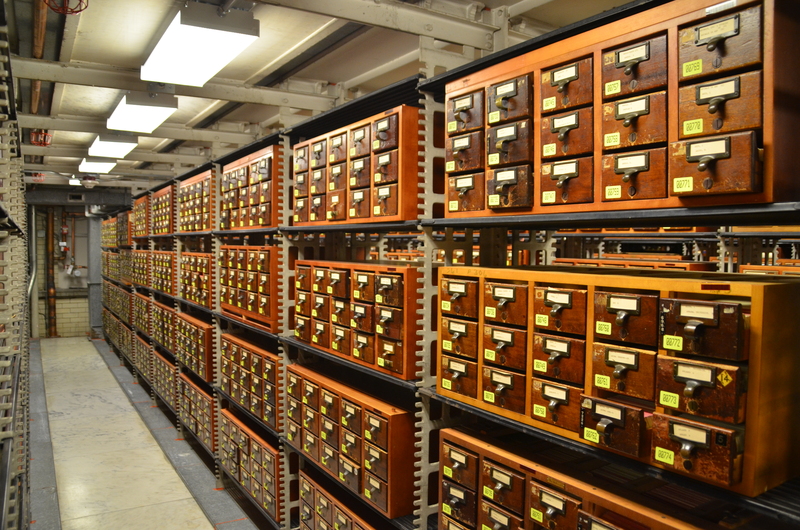 The Library of Congress estimates that their collections fill over 830 miles of bookshelves. The Library is also a base for the United States Copyright Office and holds records for both copyright registration and protection. 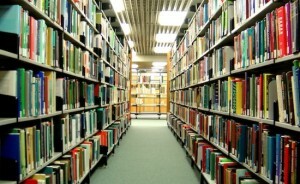 All publishers are required to submit two copies of their published books and nearly 22,000 of these new publications arrive at the Library every day. The Library does not keep all of these items but trades with other libraries around the world or donates them to schools or city & state libraries within the United States. In addition, on the average 10,000 new items such as newspaper, magazines, maps or prints are also received daily. 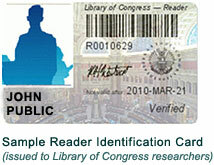 TRAVEL NOTE: During our visit to the Library of Congress we applied for a Reader’s ID card, it was a relatively short process and it is a really fun and free souvenir!! Please check out the upcoming post, Library of Congress – Part Two, for more details about some of the interesting features of the beautiful Thomas Jefferson Building’s exterior and interior. This entry was posted in Travel and tagged Barbara Jones, breif history of the Library of Congress, Enchanted Manor, information about the Library of Congress, Library of Congress, Library of Congress part one, The Enchanted Manor, Travel, Travel to Washington DC, Washington DC, Washington DC sites by barbara. Bookmark the permalink.